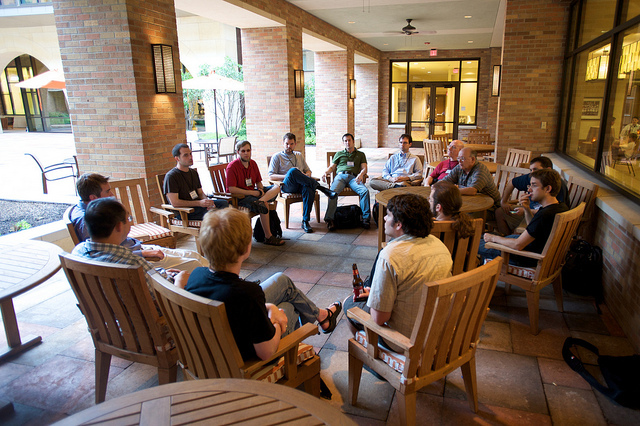 Go to SciPy 2015 | I Love Symposia! Such a helpful post! Update that call for talks was just extended to 4/10 – so get them in if you haven’t! You’ve convinced me! I heard about SciPy through this post, researched it, and it turned out to be exactly what I was looking for. I’m booked for SciPy 2015 – tutorials, sprints, the works! Awesome! Thanks for letting me know! This definitely makes me feel the post was worthwhile. =) I’m sad I won’t be able to make it to SciPy this year but I’ll be at EuroSciPy. Enjoy! Don’t miss the sprints! Pingback: EuroSciPy 2015 debrief | I Love Symposia!